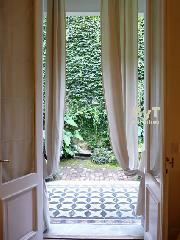 Special for great families or corporative groups with the comfort, coziness and quietness of your home. 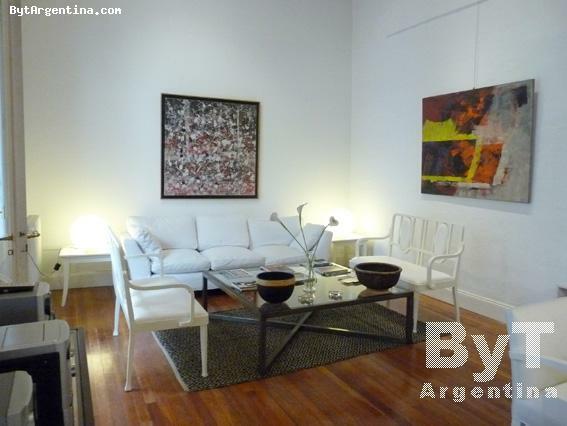 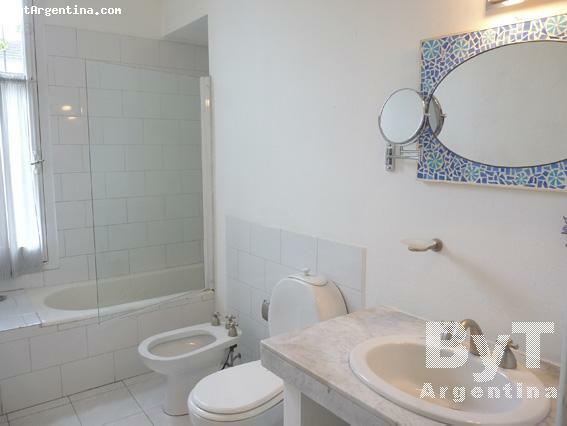 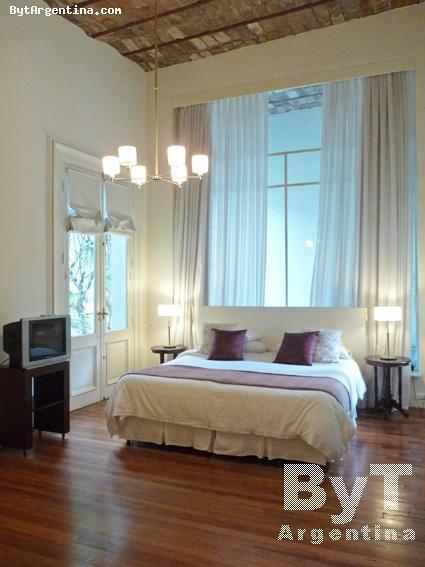 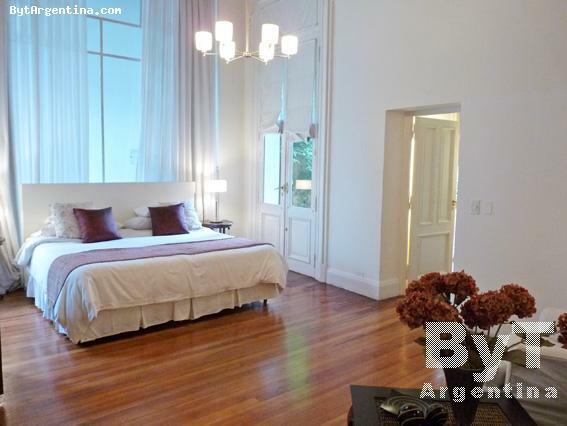 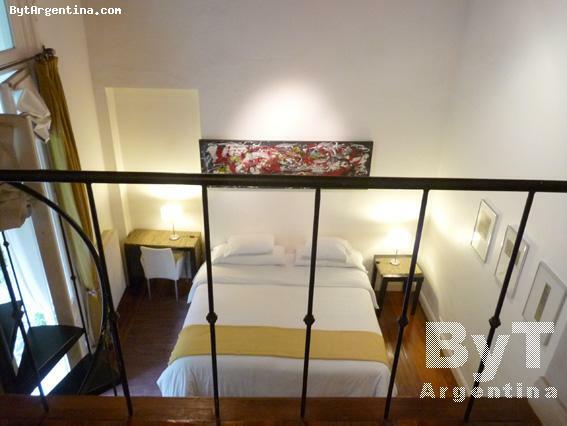 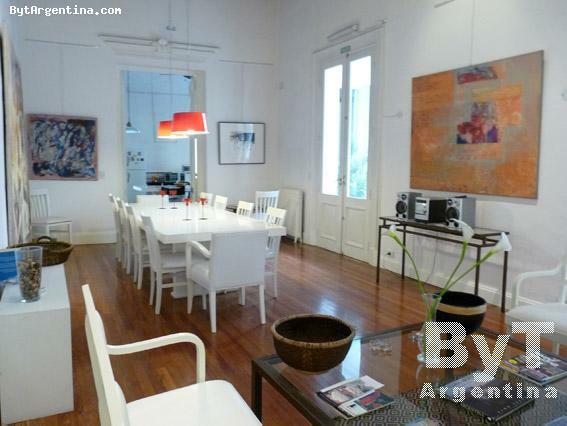 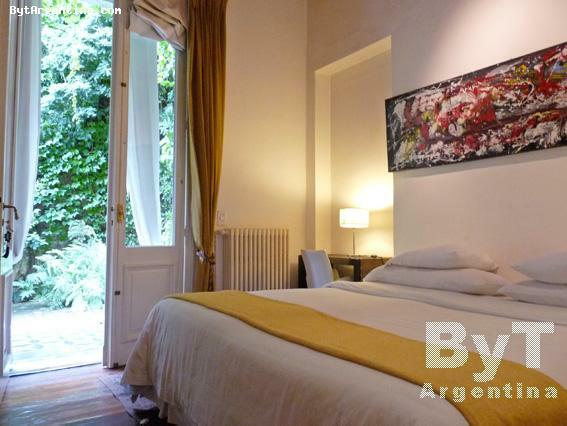 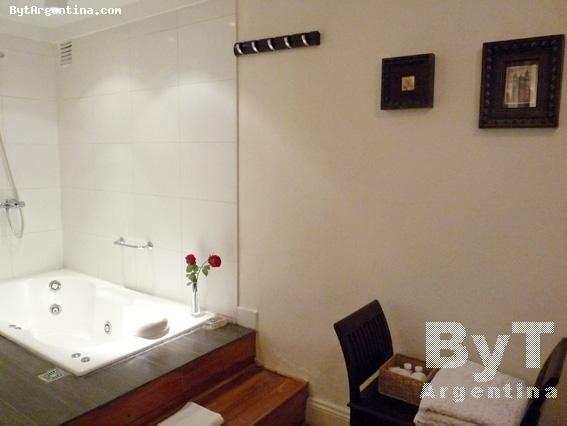 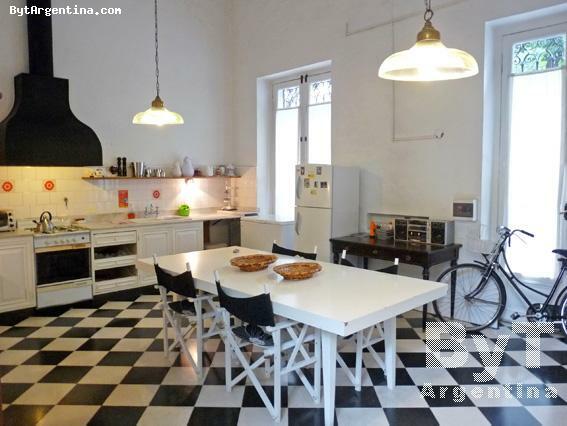 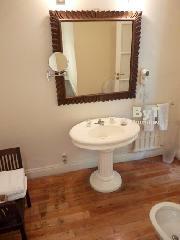 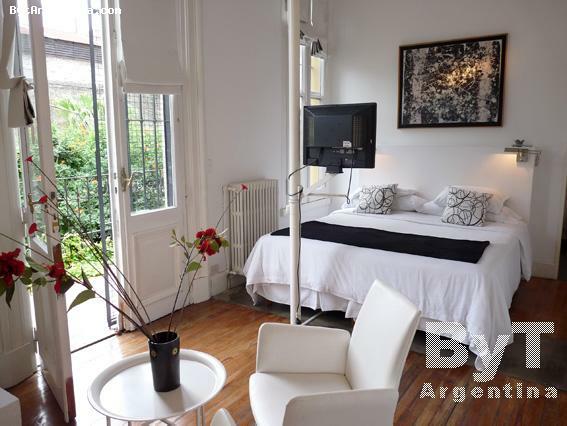 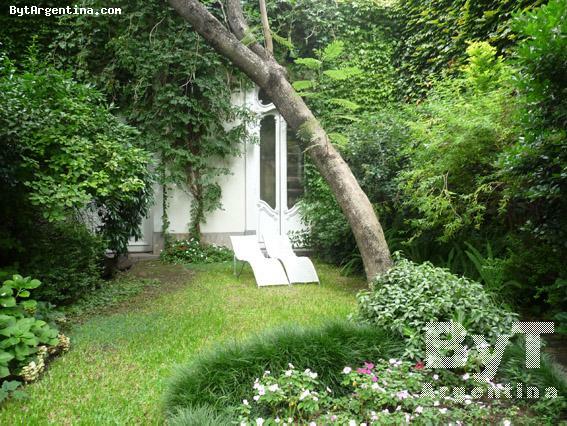 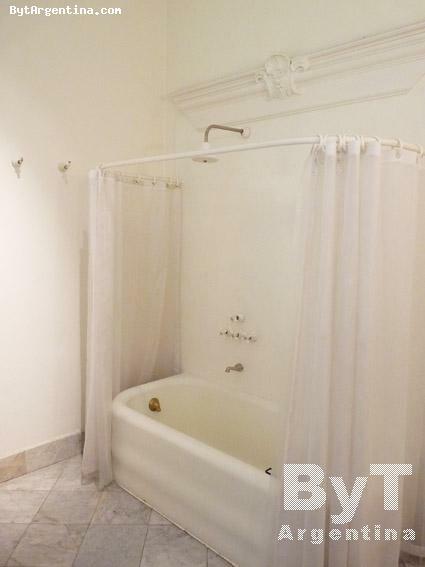 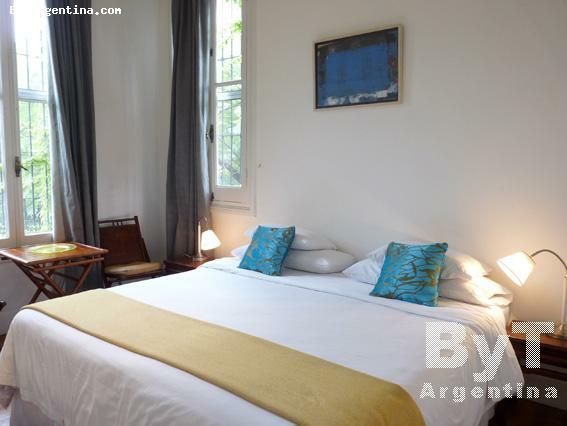 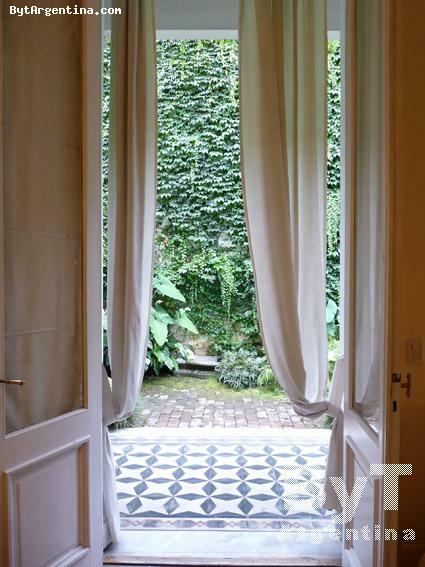 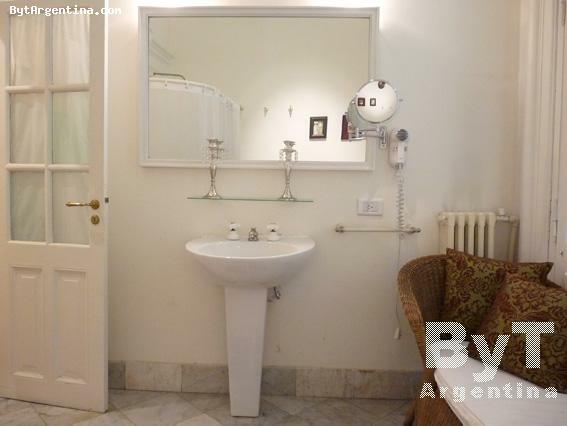 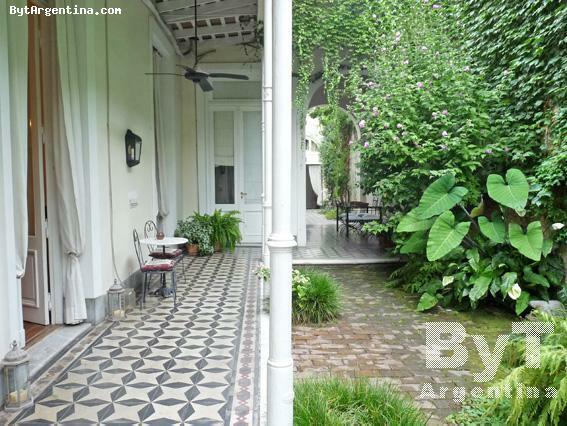 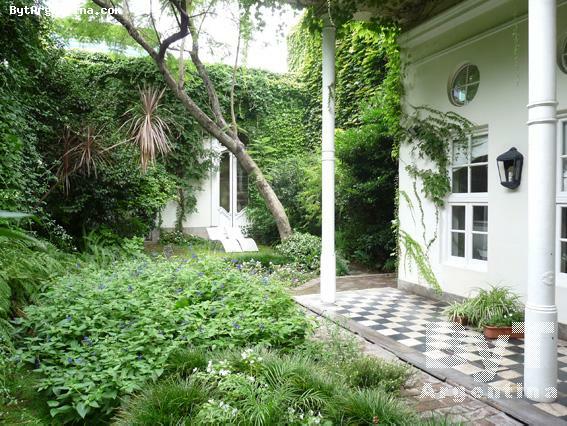 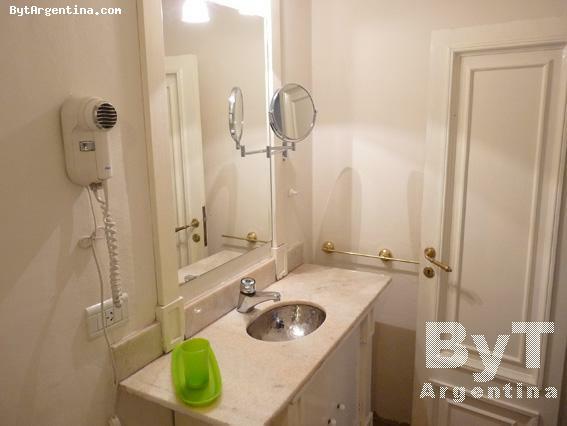 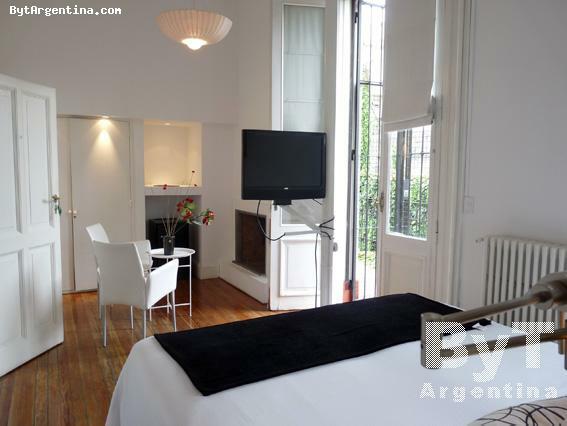 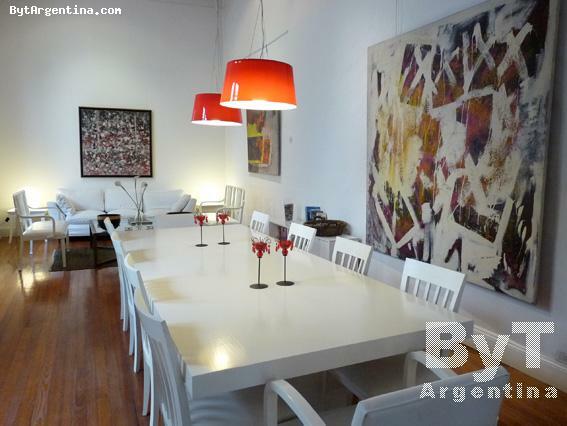 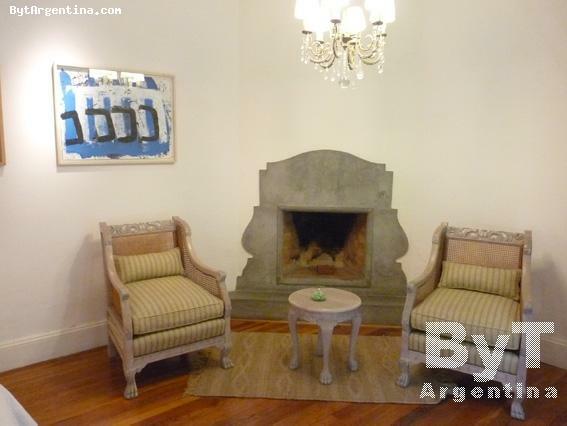 This beautiful and spacious six bedroom house is centrally located in Buenos Aires. 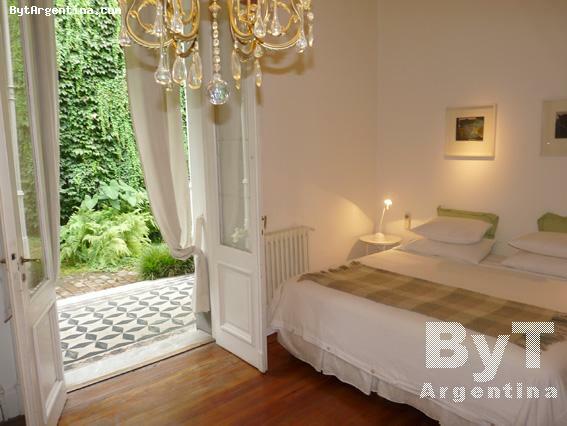 Just one block away from the 9 de Julio Avenue, and a few blocks from the San Telmo neighbourhood and the famous Dorrego Square with its Sunday flea market, where visitors can enjoy tango shows performed by local dancers, coffee-shops and good restaurants. 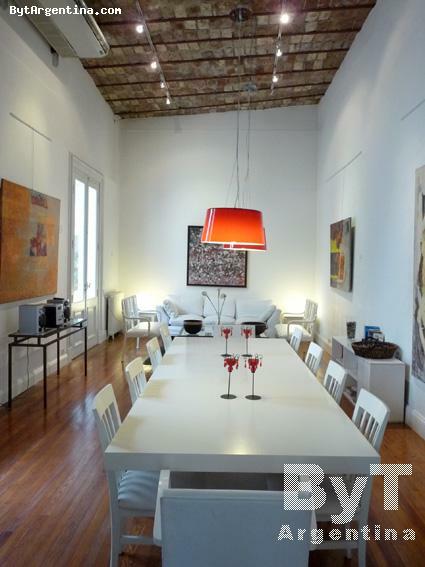 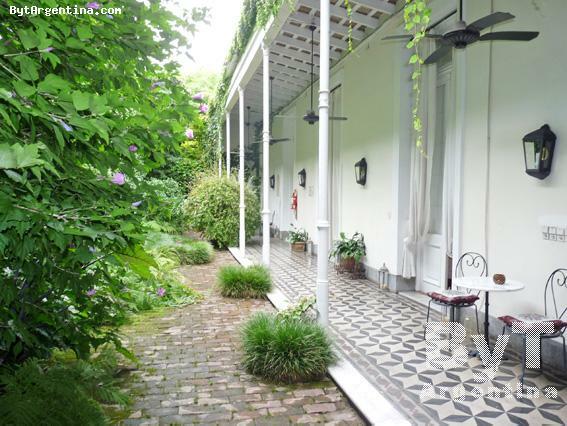 This beautiful 1870 residence evokes the atmosphere of Buenos Aires in 19th century ending. 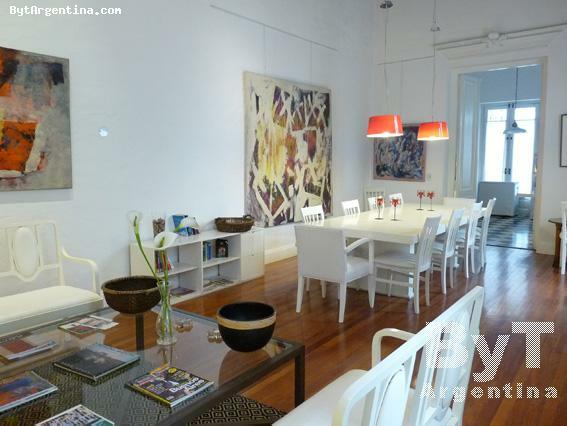 It offers a large living-dining with sofas, armchairs and a table for ten people, six beautiful suites, each one of them with their own identity, share remarkable details like original pieces of art, design objects, safe-box and minifridge. 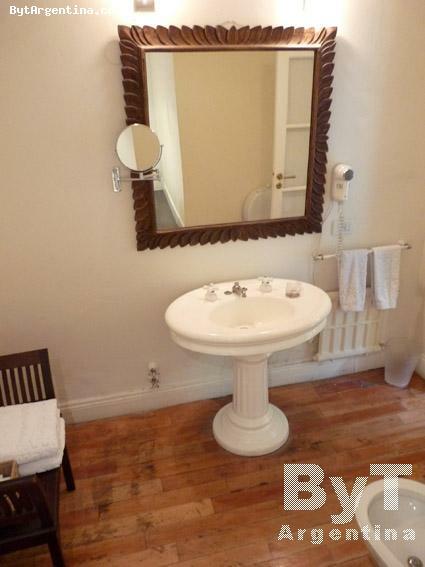 Two of them in the first floor with an en-suite bathroom each one. 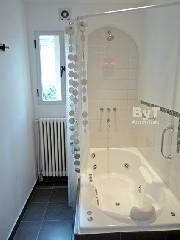 Two of the rooms have a jacuzzi-tub, two rooms have bathtub, and last ones have a shower cabin. 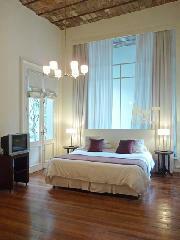 All the bedrooms have two twin beds convertible in a king size bed as shown in the pictures. 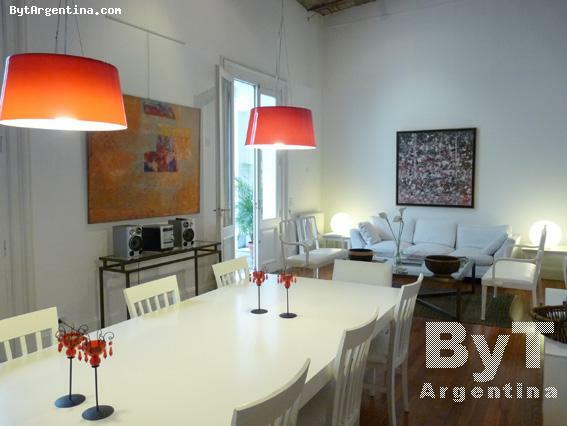 Great kitchen with breakfast area and lovely gardens with flowers and ancient trees. 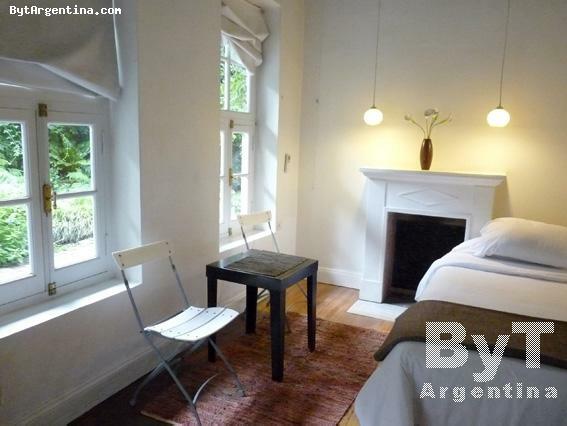 A great option, very comfortable and quiet, contemporary style furnished didn’t dispense with the materials of the original building.